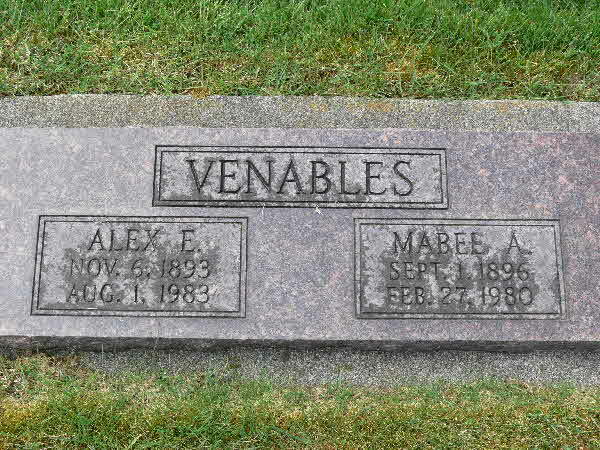 Marriage* He married Gladys Christina Shiels on 29 December 1912 in Sydney, Manitoba, Canada. 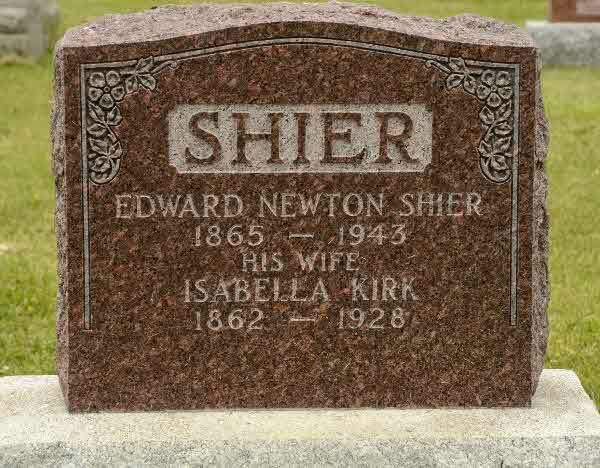 (Witness) Fact 1 Isabella Kirk witnessed the Fact 1 of Edward Newton Shier; Edward Newton Shier and Isabella (Kirk) Shier. 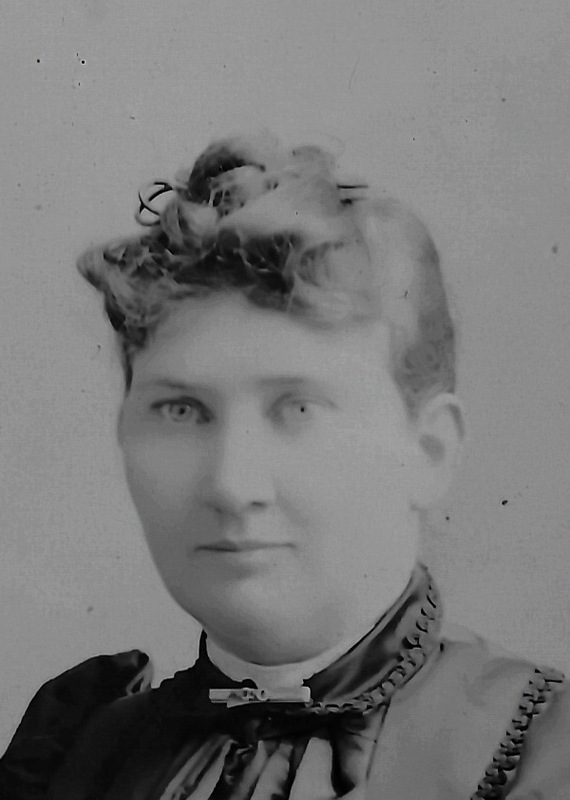 Death* Isabella Kirk died on 22 August 1928 in Usborne Twp., Huron County, Ontario, Canada, at age 66. 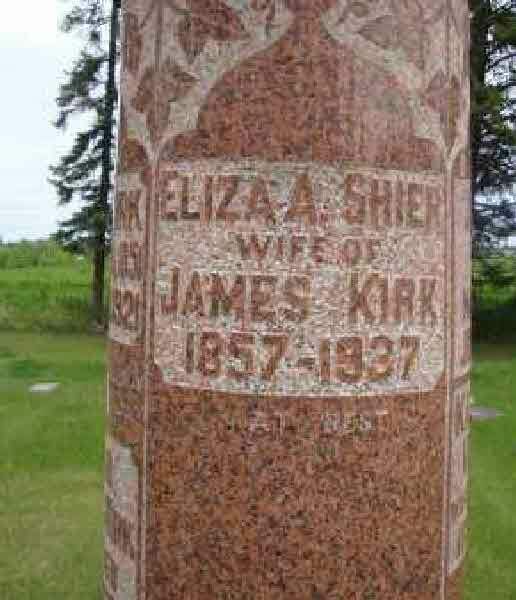 Fact 1* James Kirk and Elizabeth Ann Shier Family. 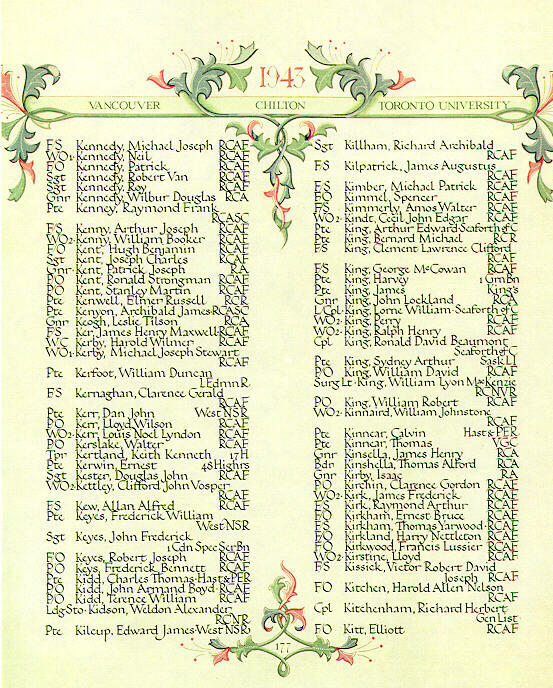 Fact 1* James Frederick Kirk is remembered on Page 177 of the Second World War Book of Remembrance in the Peace Tower in Ottawa, Canada. 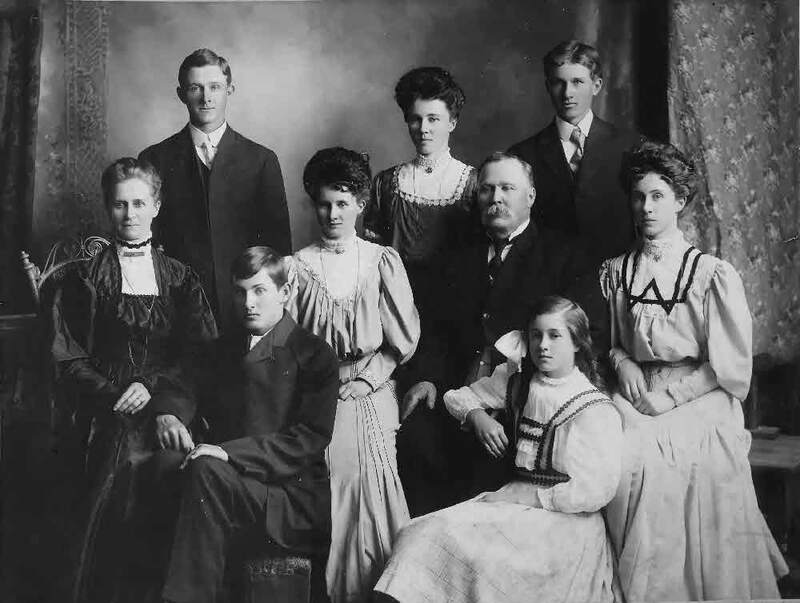 (Witness) Fact 1 John Hiram Reuben Kirk witnessed the Fact 1 of Samuel Henry Shier on 12 July 1908 in Crandall, Manitoba, Canada; Members of the Crandall Orange Lodge Band, July 12, 1908. 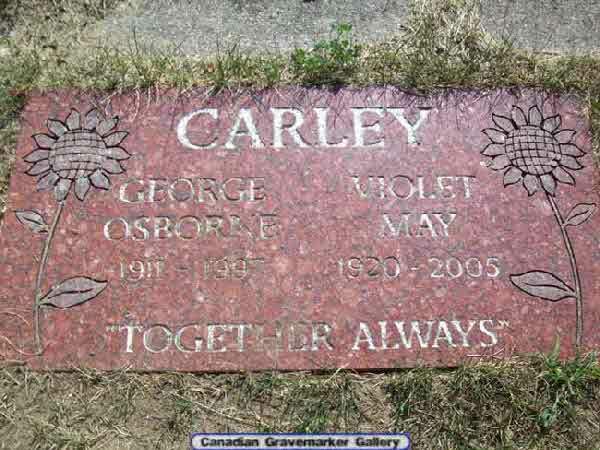 Death* He died on 22 July 1977 in Hamiota, Manitoba, Canada, at age 84. 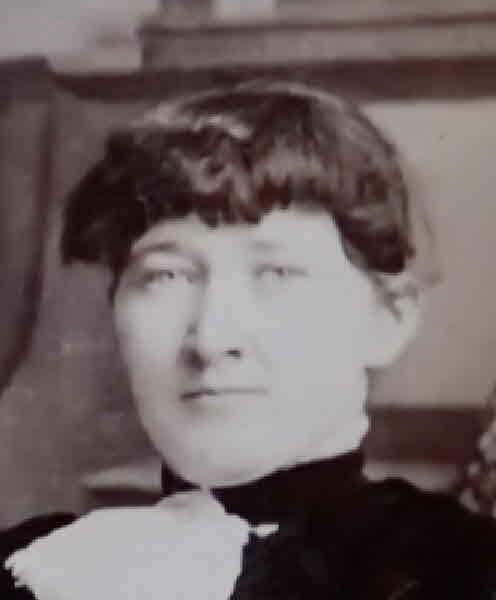 (Witness) Fact 1 Samuel ERNEST Kirk witnessed the Fact 1 of Samuel Henry Shier on 12 July 1908 in Crandall, Manitoba, Canada; Members of the Crandall Orange Lodge Band, July 12, 1908. 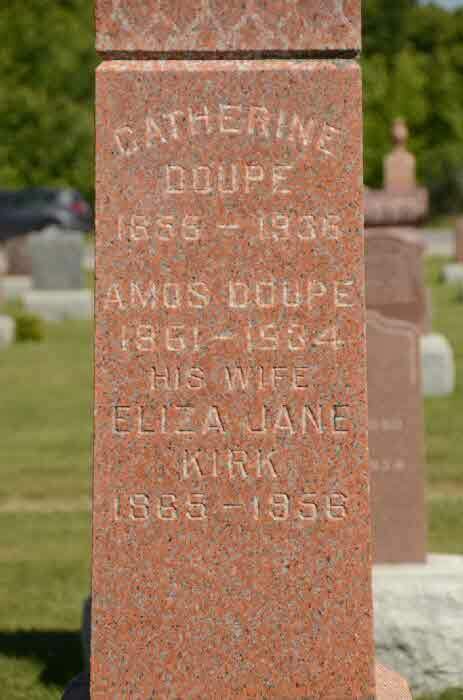 Burial* She was buried in Ingleside Cemetery, Oxford East, Oxford County, Ontario, Canada. 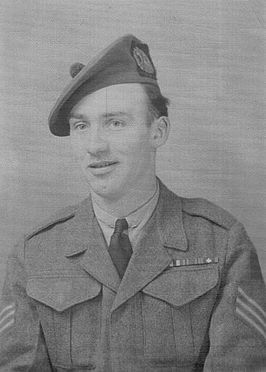 Fact 1* In 1944 Wilford Kirk was a Canadian soldier serving in Holland. The then Sergeant was leading a 12-man section whose objective was a German pillbox on a hill near the town of Wonensdrecht. While the supporting tanks and flamethrowers were stalled, Kirk and his men advanced on. 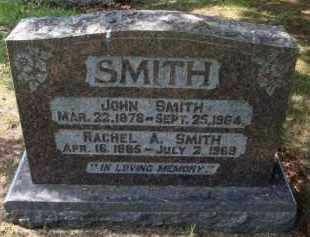 The unit would bog down too, but Kirk kept going, and while wounded, took the hill, (See related story this issue).The courage of the Marchwell-area man would earn him a rare honour. He was presented with the Militaire Willems Orde by the Netherlands, their highest military medal. 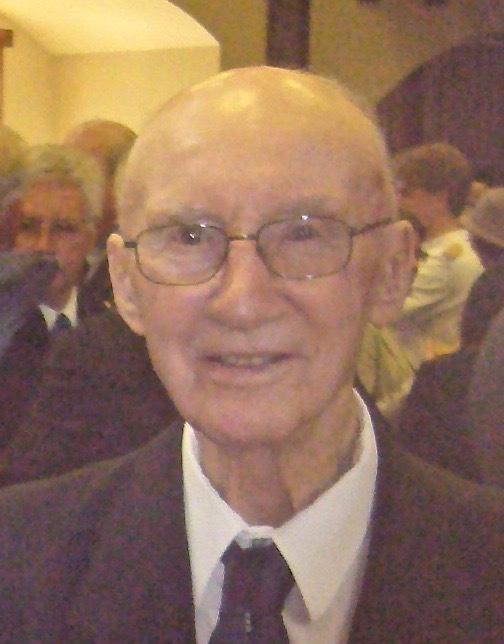 Kirk was also knighted by The Netherlands Queen in 1945. 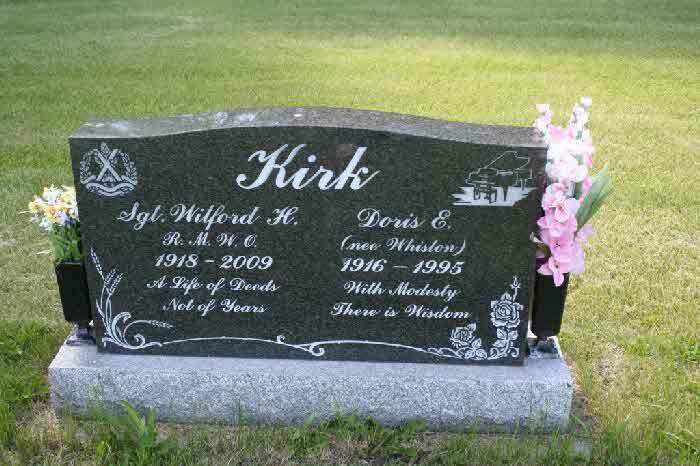 Kirk died in 2009, but his heroics on Netherlands' soil was not forgotten. 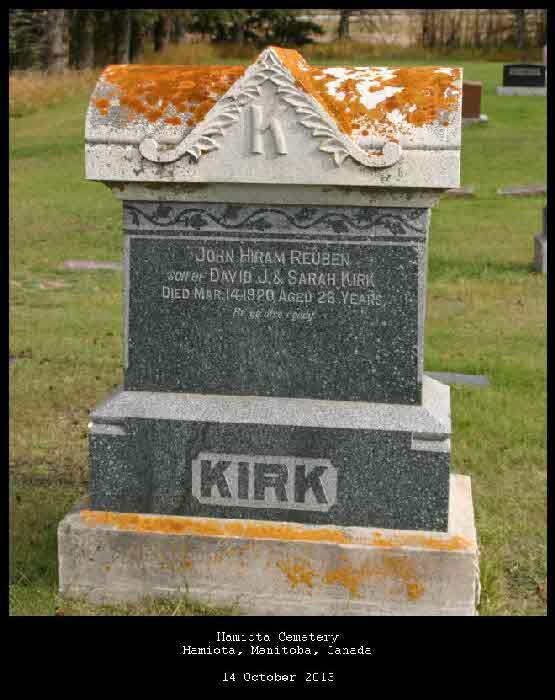 Last Thursday, on the first anniversary of his death a ceremony was held at his grave in the Ingleside Cemetery southeast of Langenburg where representatives of the Kingdom of the Netherlands laid a wreath honouring Kirk. Judie Dyck, Honorary Consul of the Netherlands based in Saskatoon, said her country remember the efforts of the Canadians. 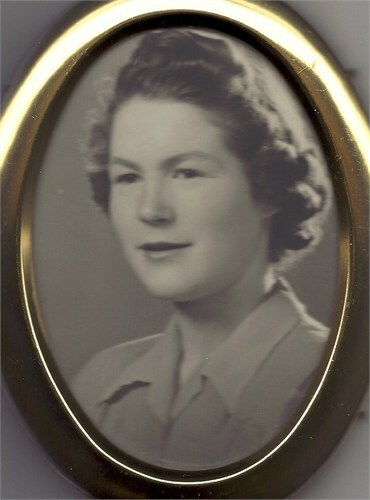 "We have not forgotten remember and honour the men who served with great distinction," she said. The connection between the two countries is most recognized by The Netherlands annual gift of tulips to the Parliament grounds in Ottawa, but it goes deeper, said Dyck. 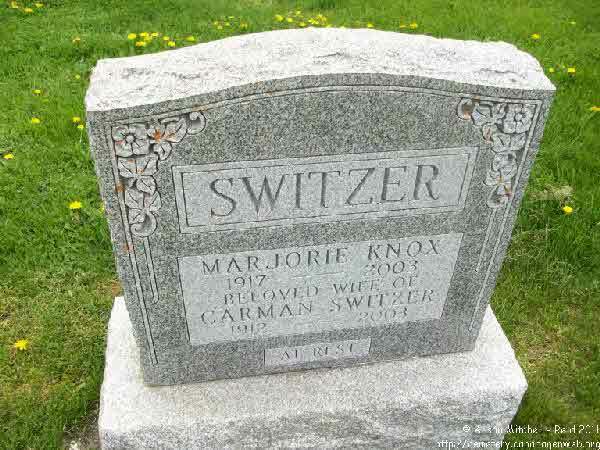 Dyck said students in The Netherlands still learn about Canada, and are also given the responsibility to care for the graves of Canadian soldiers buried there. "They learn freedom can't be taken for granted," she said. 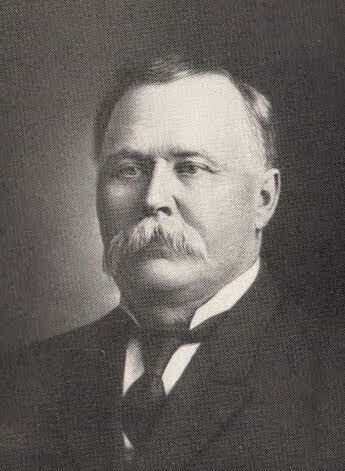 Dyck said in the case of Sgt. 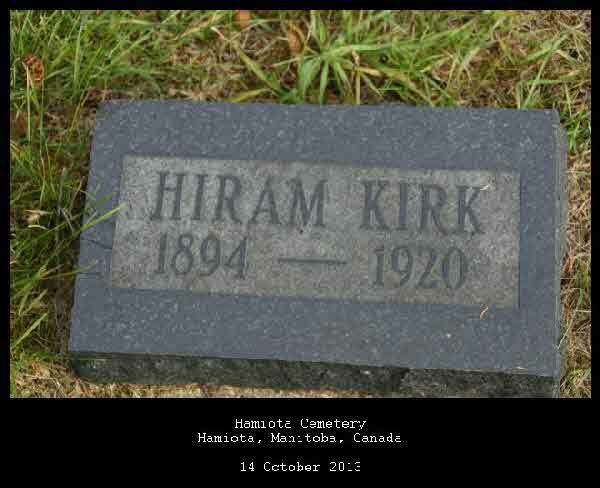 Kirk, his effort to take a hill which was an important objective as the Canadian Army moved through The Netherlands liberating the country from German occupation was a critical step in the effort. The liberation would account for 13,000 Allied casualties, those wounded and dead. 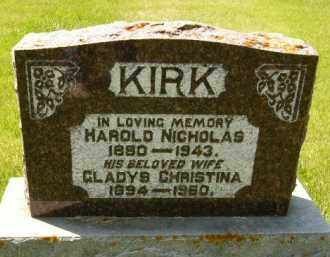 "He (Kirk) showed great courage and bravery," she said. 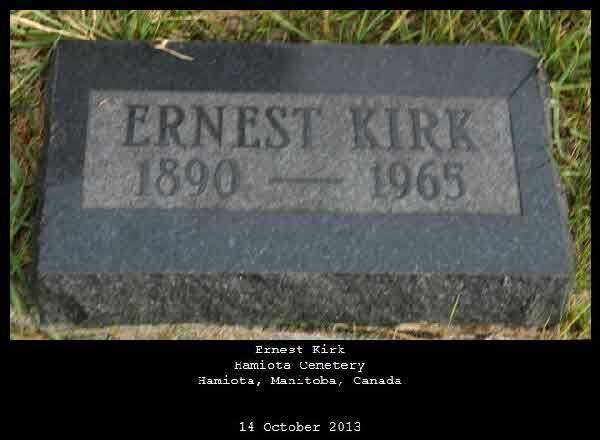 Frits Stam, Commander, Defence Attaché for The Netherlands based in Ottawa said the wreath laying ceremony was undertaken last week because it had not been possible to have a delegation attend Kirk's funeral in 2009. Stam said while they remember all veterans, those rare few who were knighted to hold a special place of honour, "because of their deeds during the war." 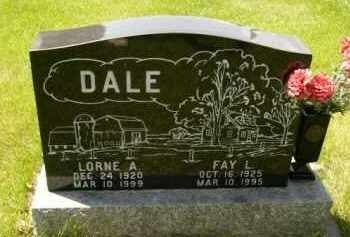 "So it's also special for us in honouring them when they pass away." Brian Kirk, one of Wilford's two sons, the other being Trevor, said the ceremony Thursday was special for the family, and quite surprising. 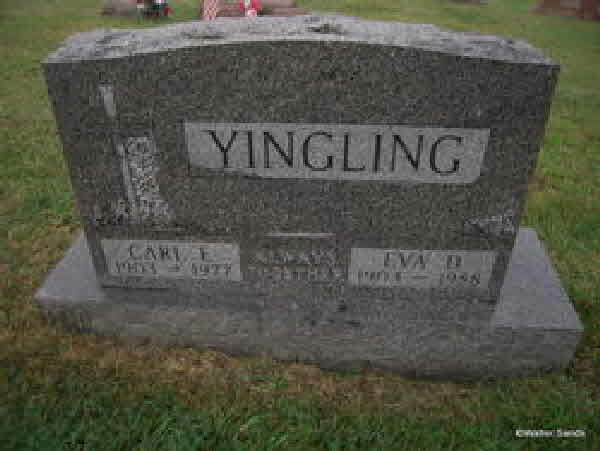 "It's incredible that he's being recognized," he said, adding his father was also very humble about what he had did in the war. "He didn't make public what he did over there." Brian Kirk said as he learned of the deed through the paperwork leading to his father receiving the medal, what he did came into greater focus for him. "What he did is still inconceivable for me to believe," he said. Brian accompanied his late father back to Wonensdrecht in 1995, and he said seeing the area made what his father did that day even more amazing in his mind. "When you see the surrounding terrain you appreciate even more what happened," he said. The objective Kirk took was "the only hill for miles around," said Brian, adding "the surrounding landscape is as flat as the Regina Plains." For that reason the hill was crucial. "Anyone entrenched on the top of that hill would have a decided advantage." 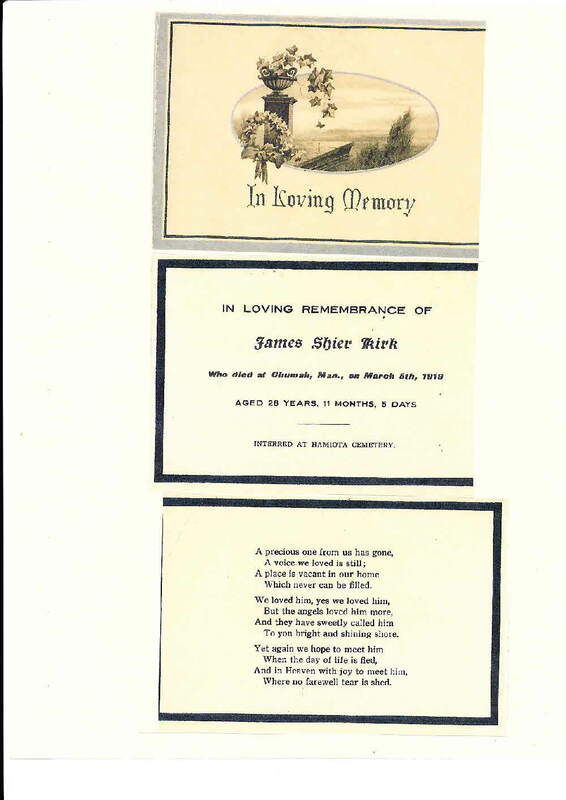 Fact 1 On December 8, 1945, Hirk received the Military William Order from the Gov't of the Netherlands. He returned to the Netherlands on May 29, 2009 when the same award was bestowed on Marco Kroon. 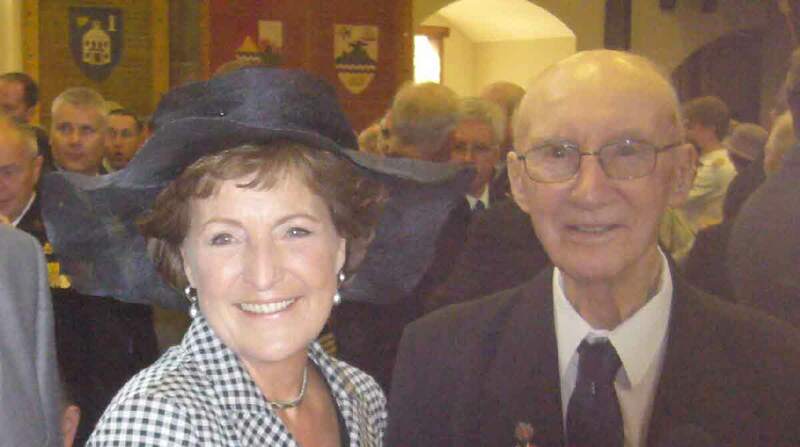 He is pictured here with Princess Margriet of the Netherlands at that ceremony. 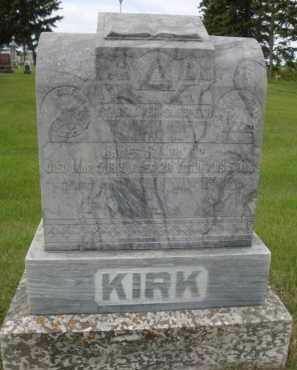 Kirk passed away two months later on July 30, 2009. 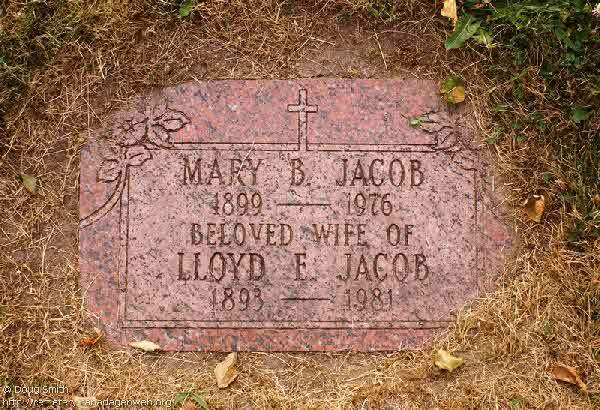 Burial* He was buried in Ingleside Cemetery, Marchwell, Melville Census Division, Saskatchewan, Canada. 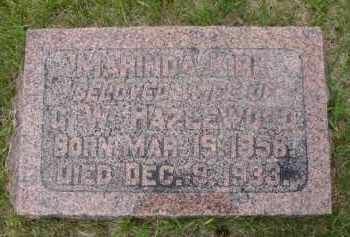 Burial* She was buried in Woodland Cemetery, Section F, Kitchener, Waterloo County, Ontario, Canada. 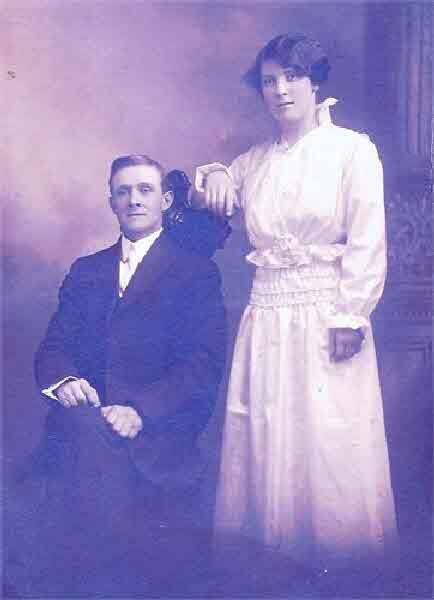 Marriage* Amelia Ella (Millicient) Kirvan married James Corneil Shier, son of John Shier and Lucy Ruddy, on 24 November 1909 in Toronto, York County, Ontario, Canada. 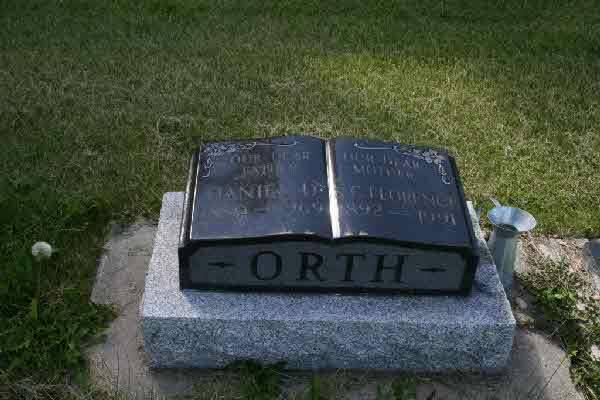 Burial* She was buried in Saint Felix Cemetery, Pinnebog, Huron County, Michigan, United States. 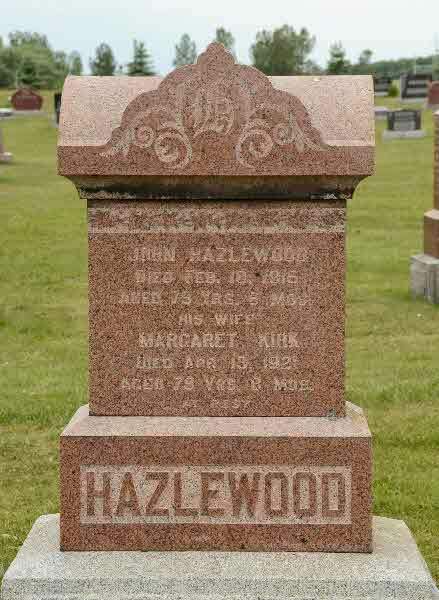 Burial* She was buried in Colinton Cemetery, Colointon, Whitecourt Census Division, Alberta, Canada. 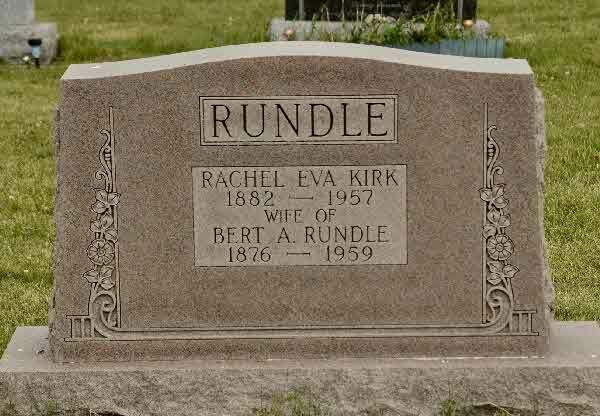 Burial* She was buried in St, Mary's Cemetery, Section M, St. Mary's, Perth County, Ontario, Canada.